There are no photos with those IDs or post 22695 does not have any attached images! This year the best cheese in the world is a Norwegian blue cheese: the Kraftkar. From a small family production with only a decade of life, which was imposed in the final tests to fifteen other competitors among the 3.061 pieces submitted to the contest. For the second and third place there have been two draws. Cala Blanc, from Menorca, and Cremositos del Zújar, from Extremadura, were second in the ranking, while Ovaja Grazalameña, from Cádiz, and Gorgonzola Dolce from Italy tied for third place. Asturias is one of the cheese regions with the most varieties in the world, but rarely has international recognition. Enter this ranking helps to make visible the good work done by our farmers and processors. Congratulations to all! 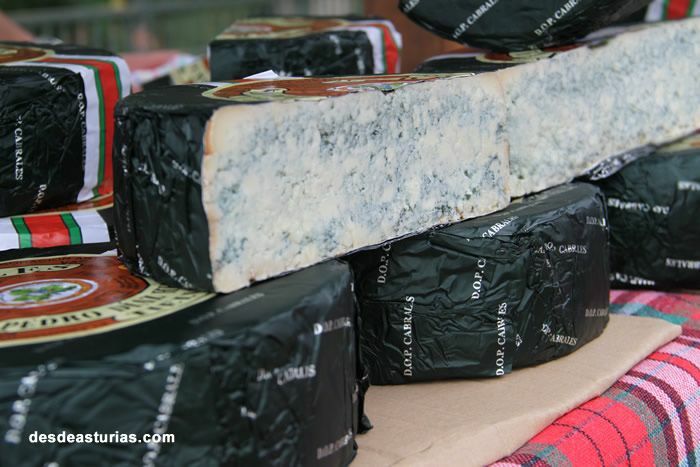 Today in Asturias more than 40 cheese varieties, some of the most popular and popular ones we present to you, if you want to discover something more about the cheeses of Asturias. Punctuation: 4.5. of 3 votes.